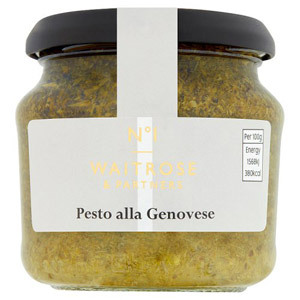 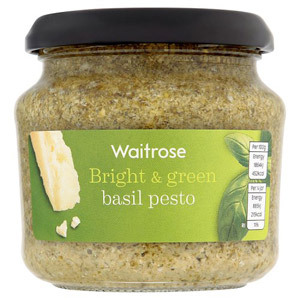 Create the ideal weeknight dinner which the whole family will love with our range of delicious Waitrose Pasta Sauces and Pesto. 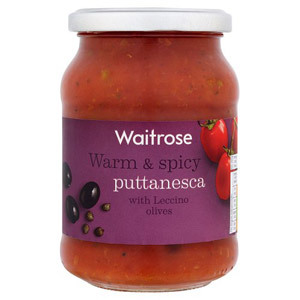 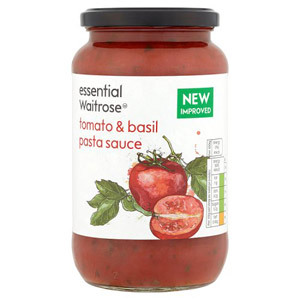 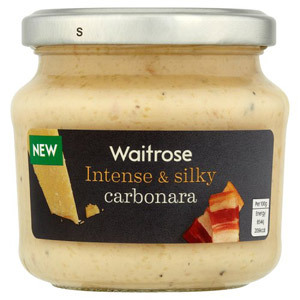 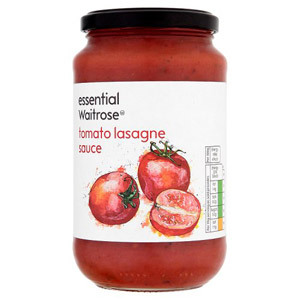 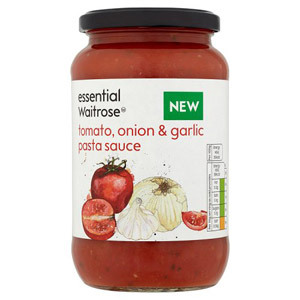 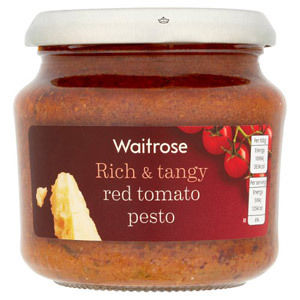 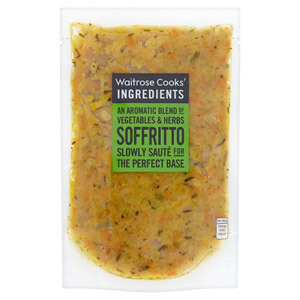 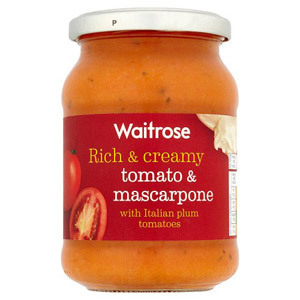 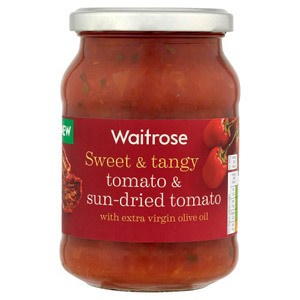 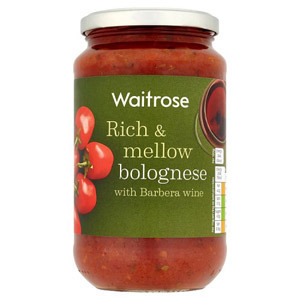 Waitrose sauces are made using only high quality ingredients so you can whip up a delicious and authentic Italian dish in no time. 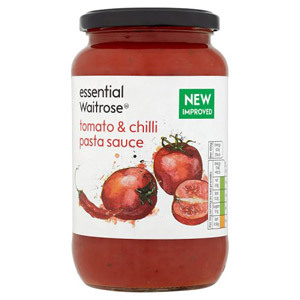 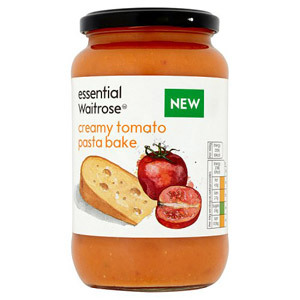 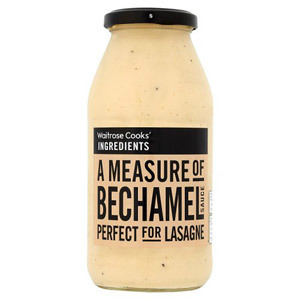 Whether you fancy lasagne or carbonara, stock up your cupboards with a variety of pasta sauces so you've got everything you need for a quick and tasty weeknight dinner on hand.